Linguistics is the scientific study of language. In this major, you'll study the structure of language and its relationship to cognition, culture, artificial intelligence, literature, neurology, technology, revitalization, and much more. You'll learn from world-renowned faculty (including the UA's own Noam Chomsky). The department also includes faculty experts in language documentation and revitalization, especially for Native American languages. You will be prepared for various careers in teaching, research, and industry. 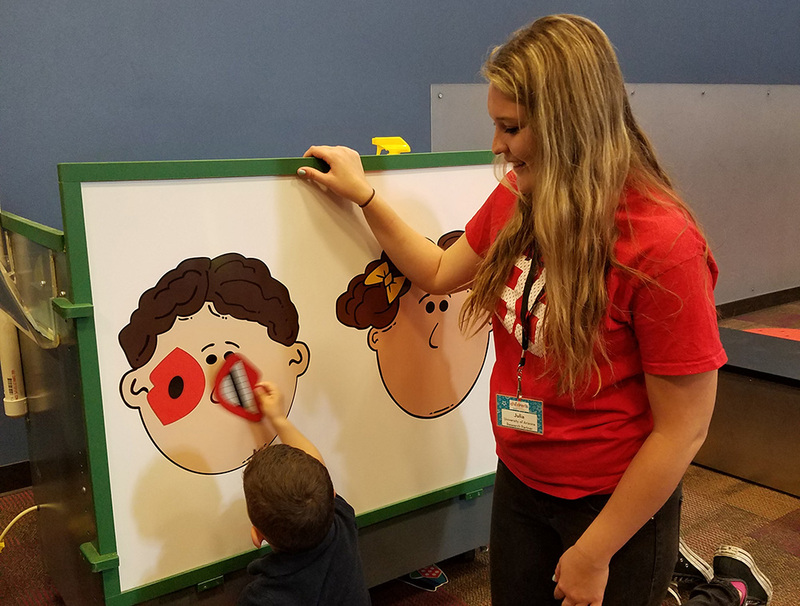 Take an engaged learning course where you conduct research at the Children’s Museum Tucson. Work in various laboratories, such as the Developmental Psycholinguistics Lab or the Arizona Phonological Imaging Lab.